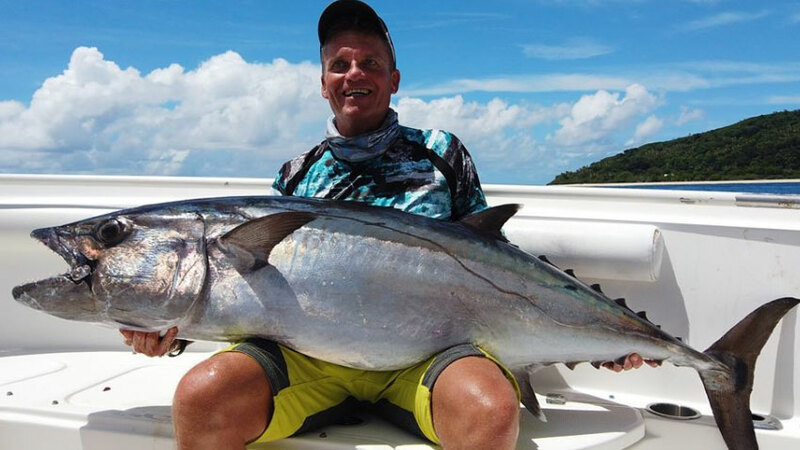 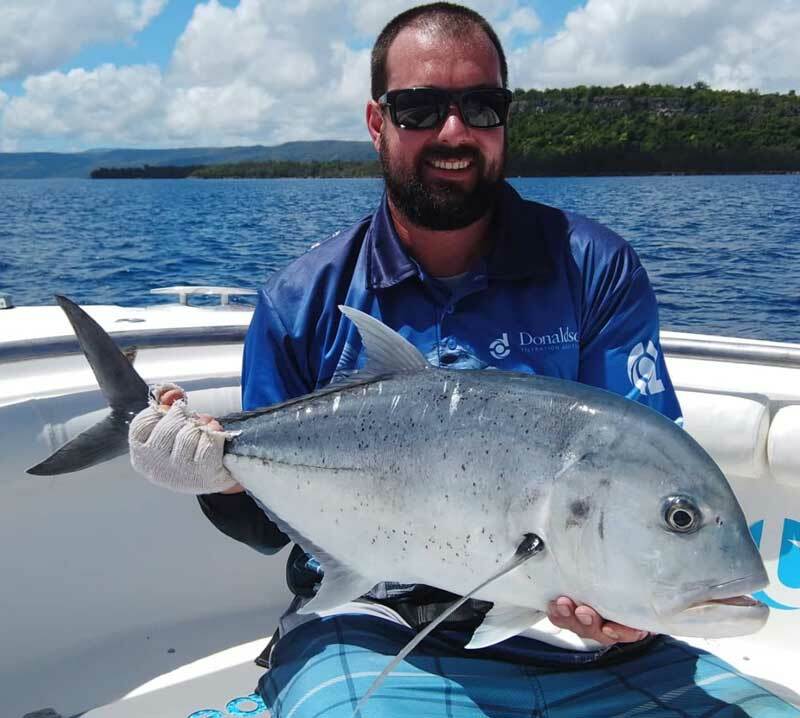 We had the pleasure in hosting Mandy, Mike and their son Jordan Robertson last week, here from New Zealand for a BlueWater Vanuatu Sportfishing Adventure. 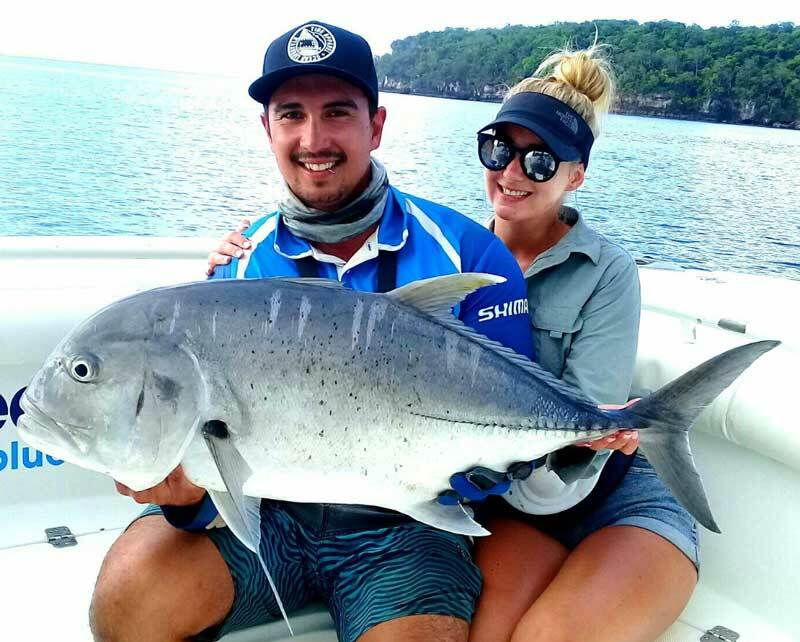 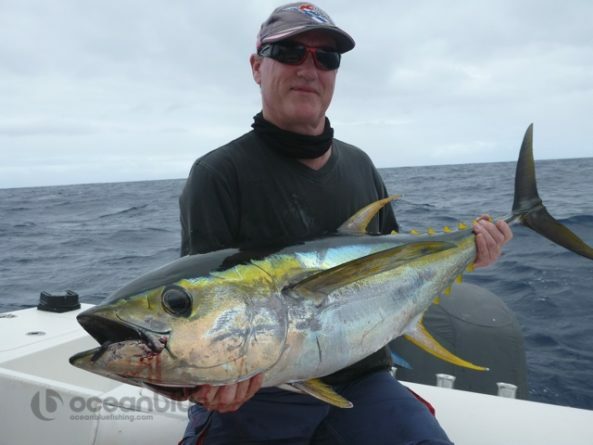 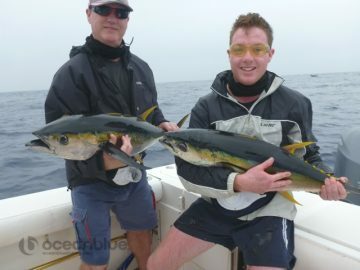 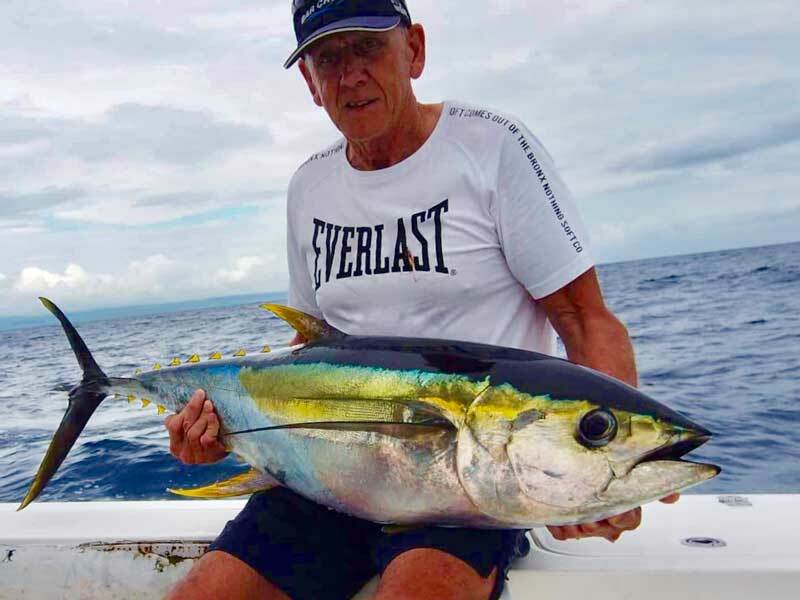 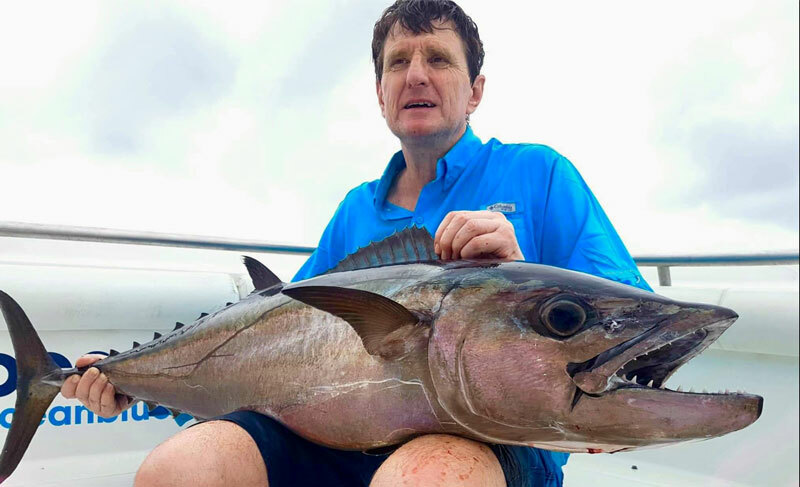 What a busy and rewarding fishing adventure with loads of surprises for them, and they weren’t phased by a few clouds and offshore swell at times. 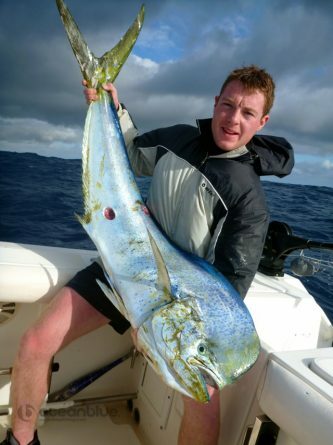 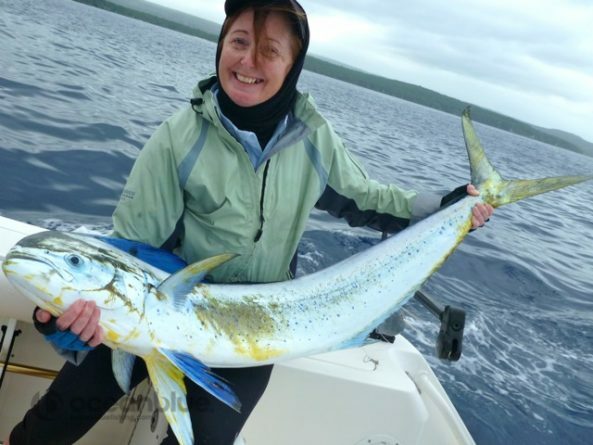 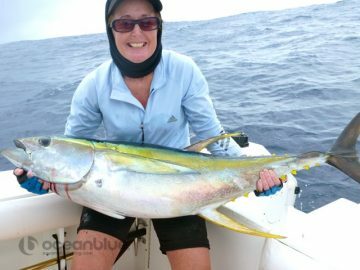 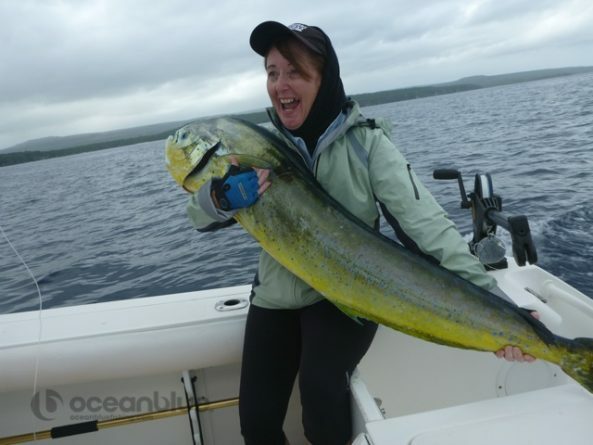 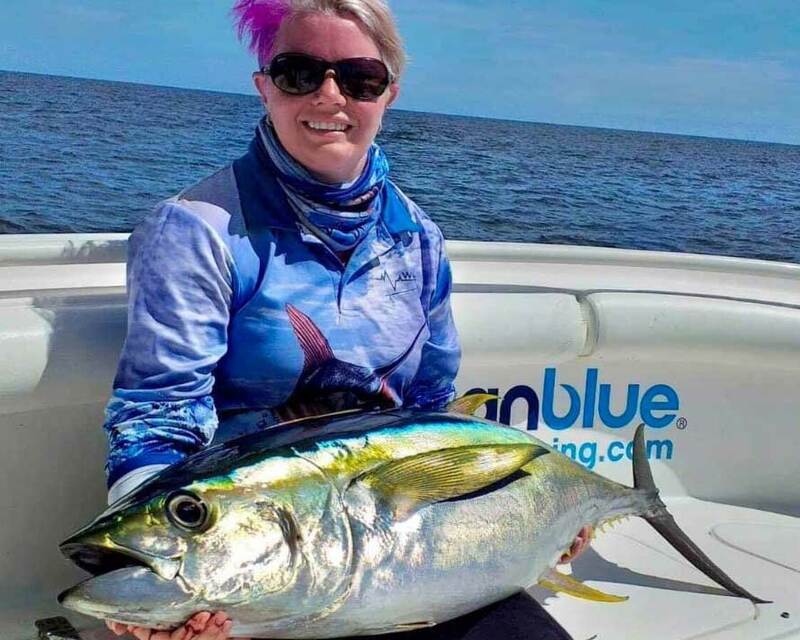 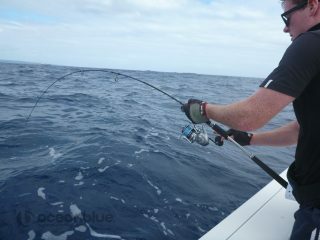 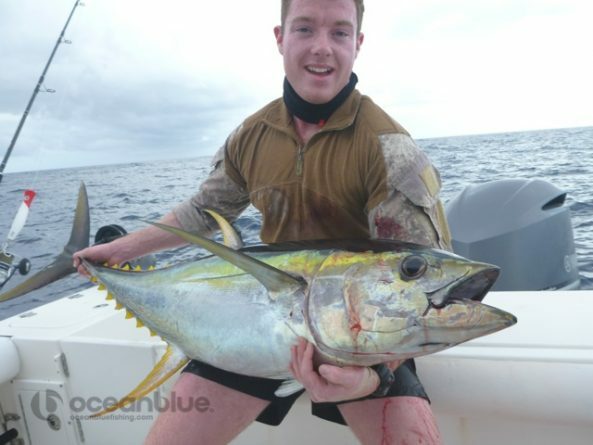 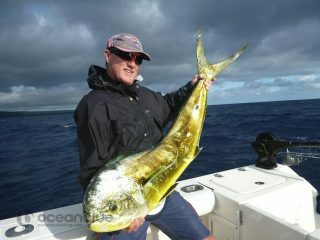 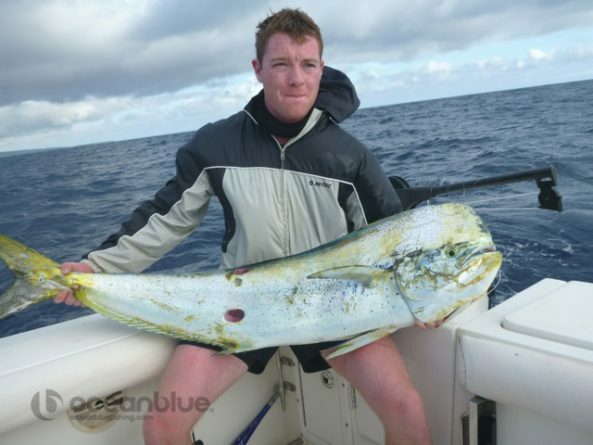 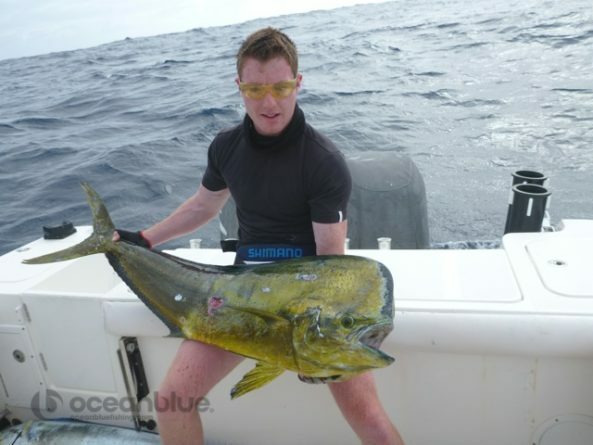 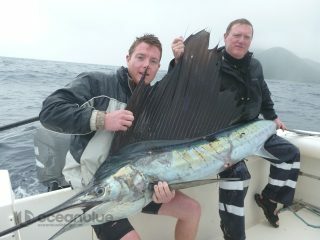 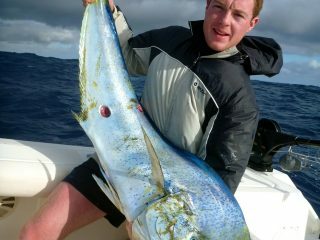 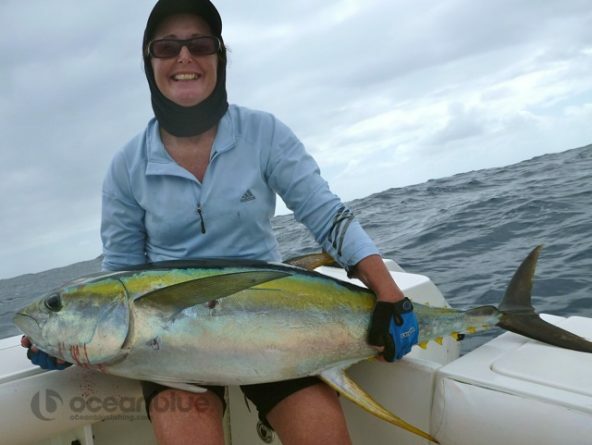 A few highlights including Mandy landing herself a nice 20kg yellowfin tuna, Jordan a nice mahi mahi and father and son team a 40kg sailfish.